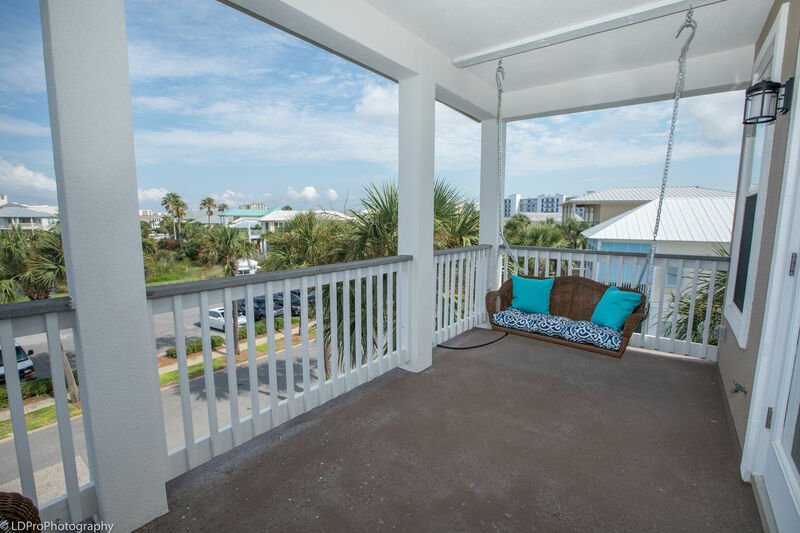 Joe's Dream - Holiday Isle Properties, Inc. 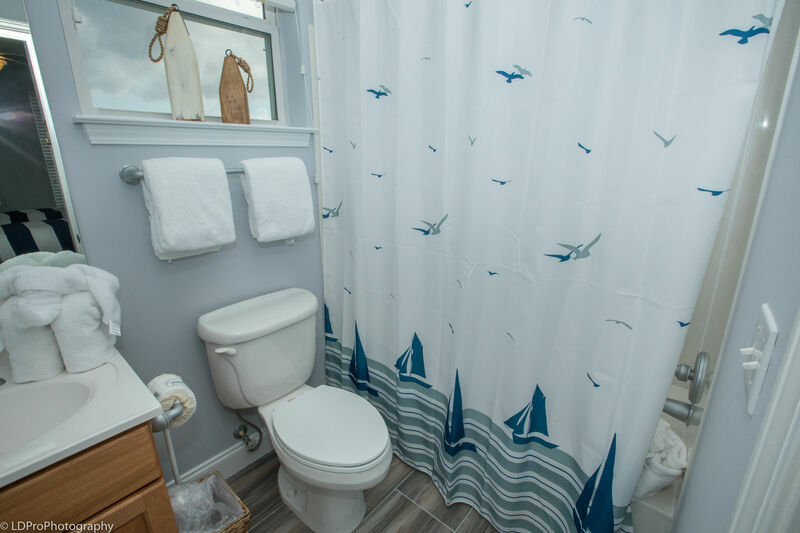 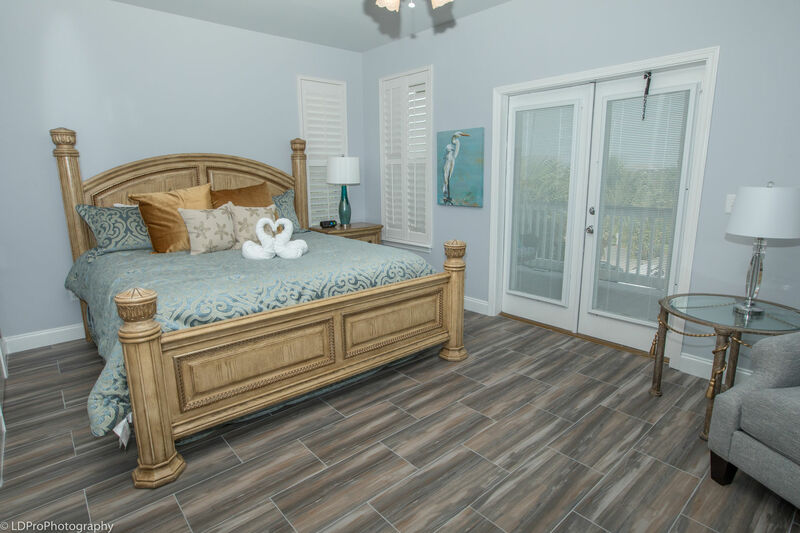 If you're looking for your new perfect favorite vacation home, look no further than Joe's Dream. 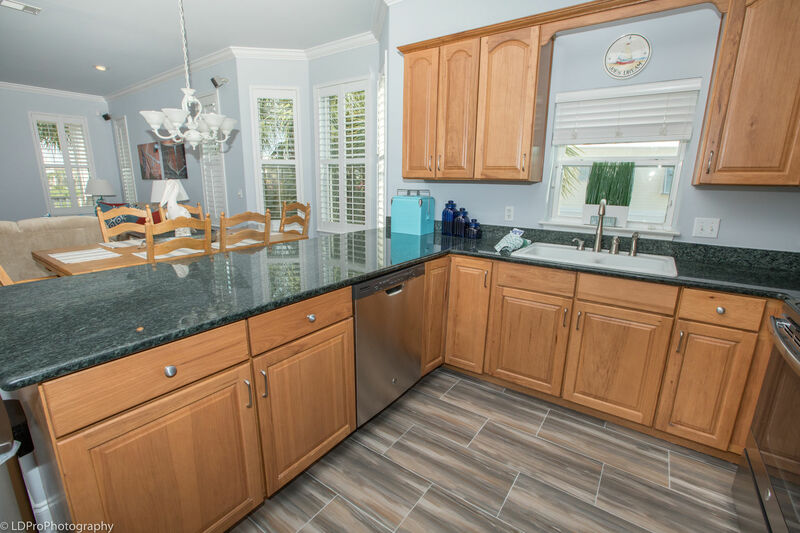 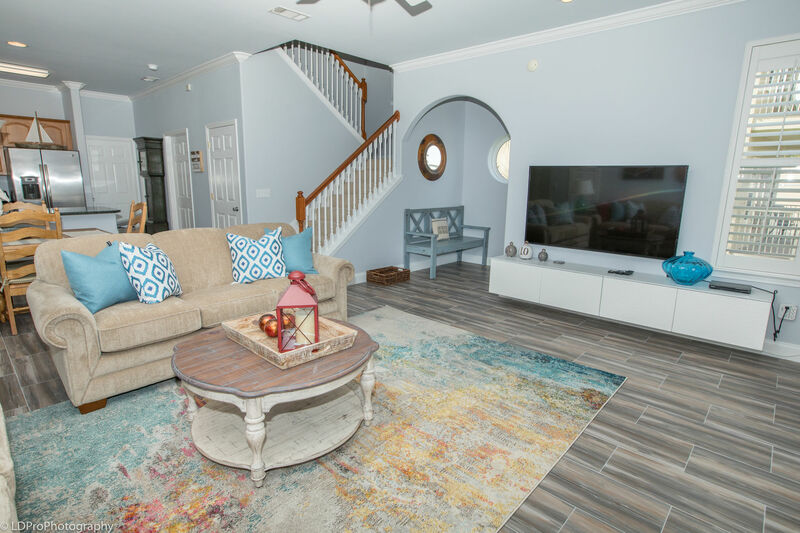 This beautiful home located in the serene community of Destin Pointe will check all the boxes for your ideal vacation rental. 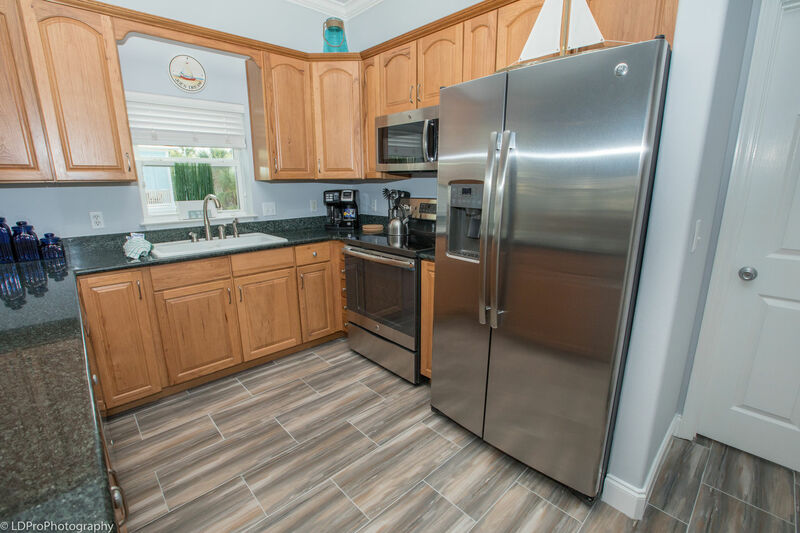 This home offers garage parking for one vehicle and a large driveway that can accommodate 2 additional vehicles. 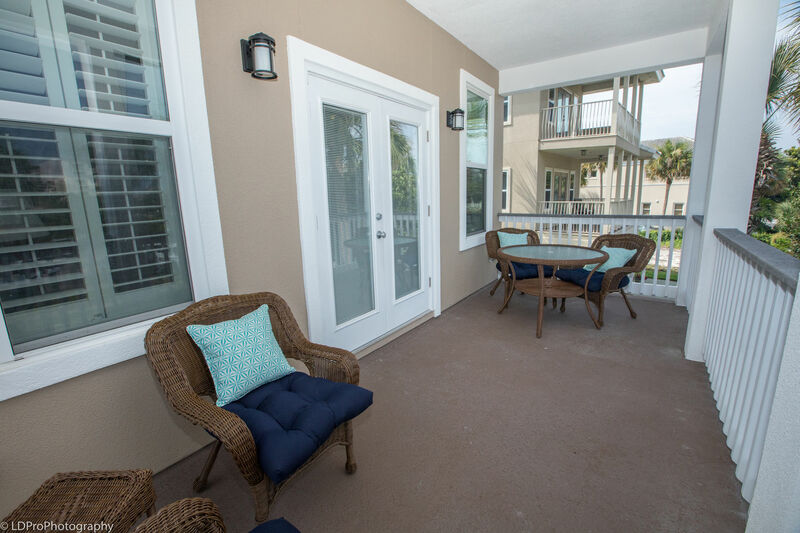 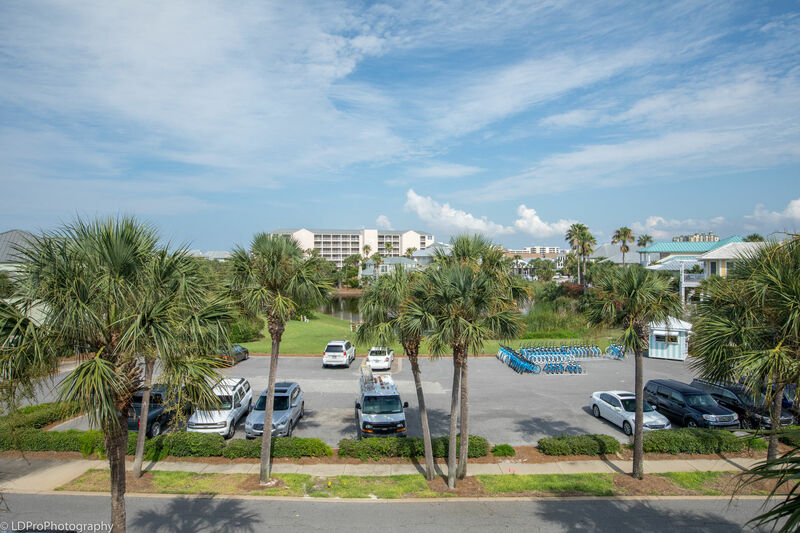 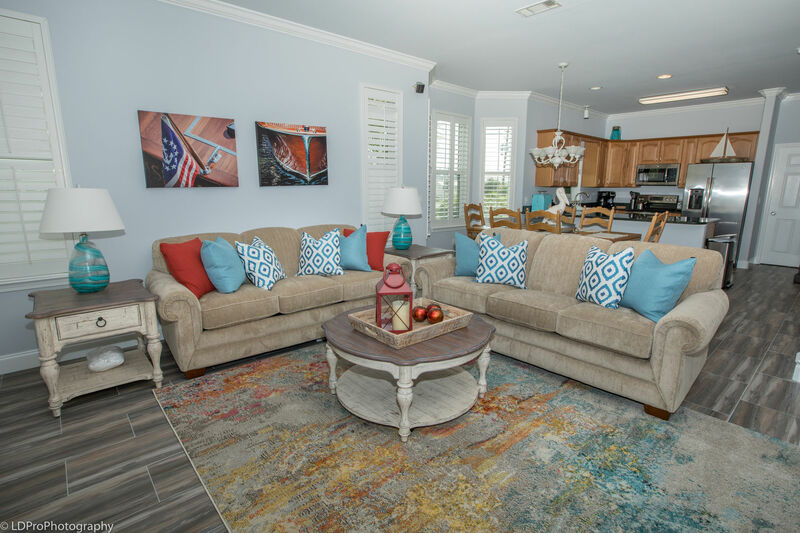 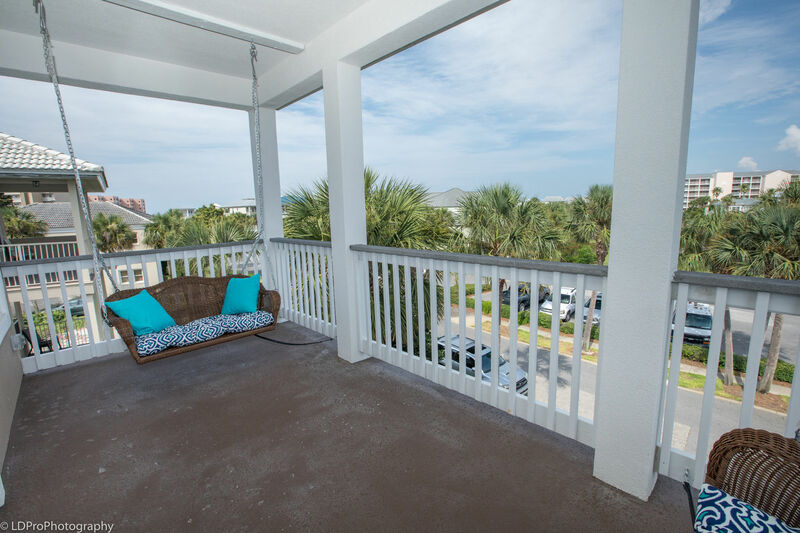 Once you enter the home you will immediately notice the open floor plan on the 2nd floor that allows you to see beautiful Destin Pointe from all the large windows. 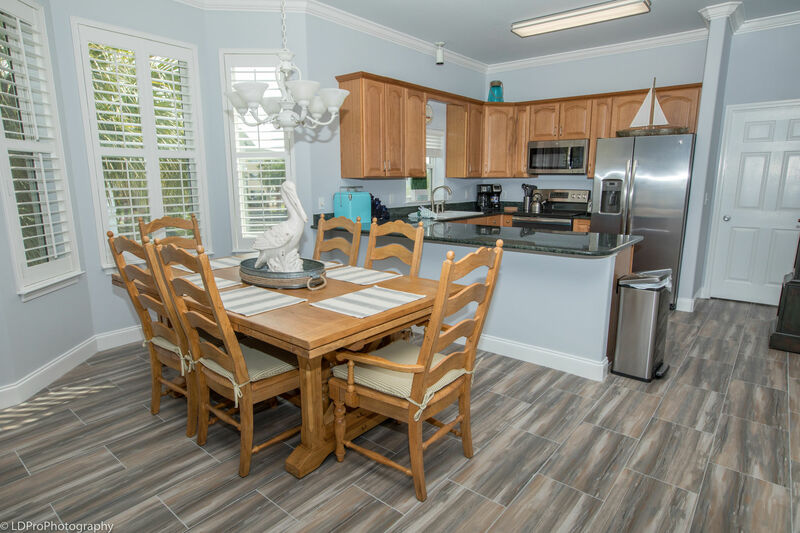 The second floor offers an open kitchen with all full size appliances to cook a quick breakfast or your catch of the day after spending the day on the water. 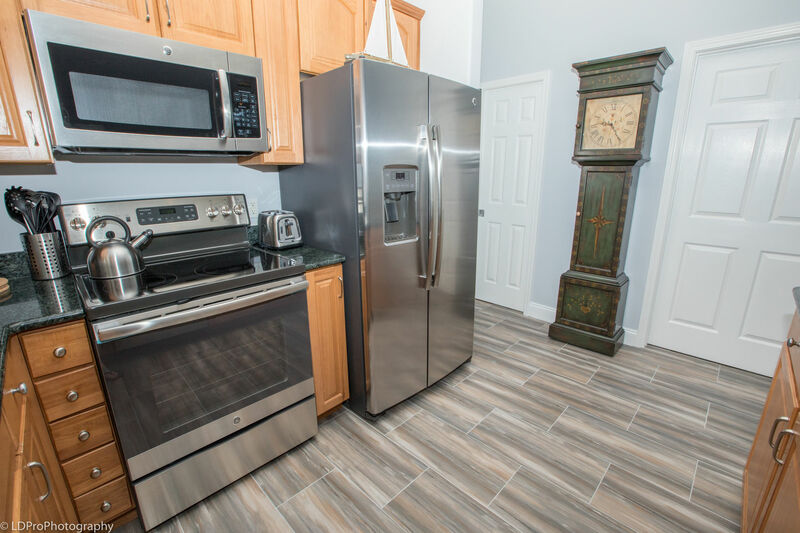 While cooking a feast in the kitchen you can still enjoy the latest college football game or keep the kids busy with a movie rental from Holiday Isle's rental office. 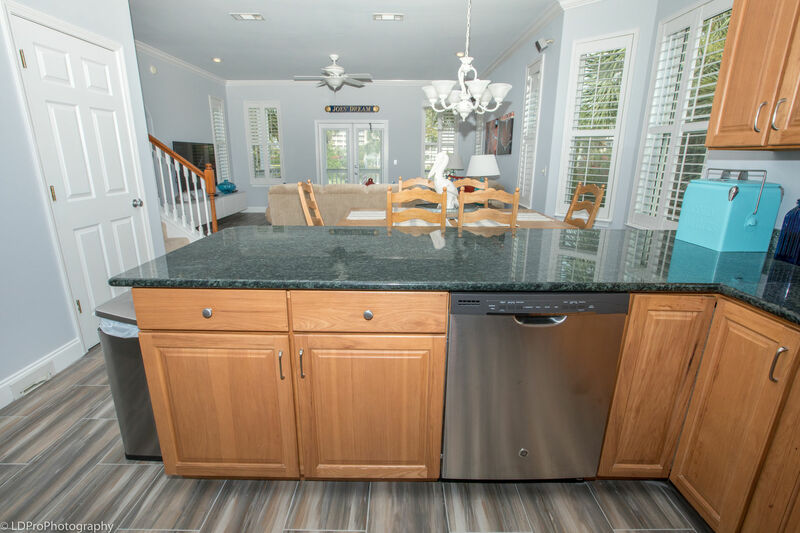 If grilling is more your style, Joe's Dream has that covered as well with a gas grill. 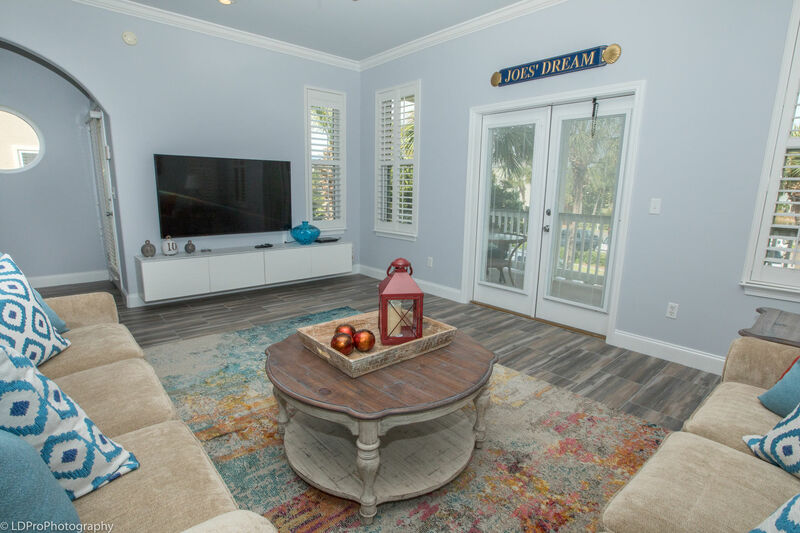 The sofa functions as a sofa sleeper as well allowing this home to comfortably sleep 8 total. 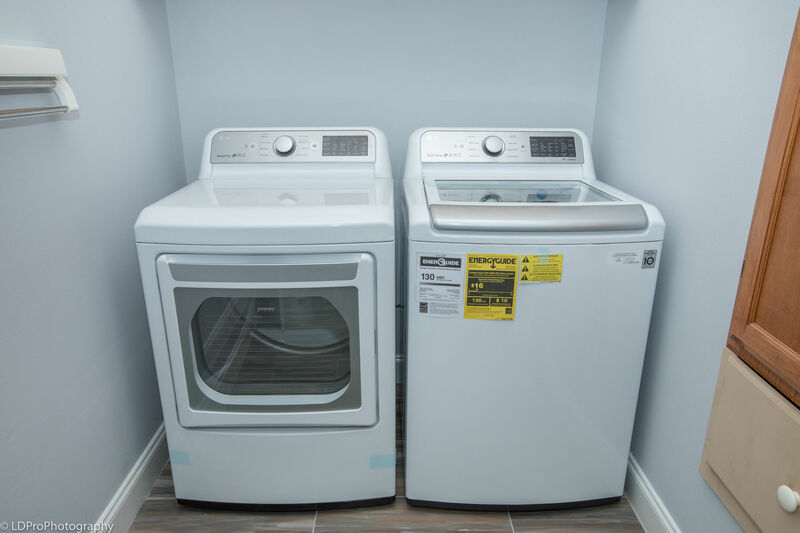 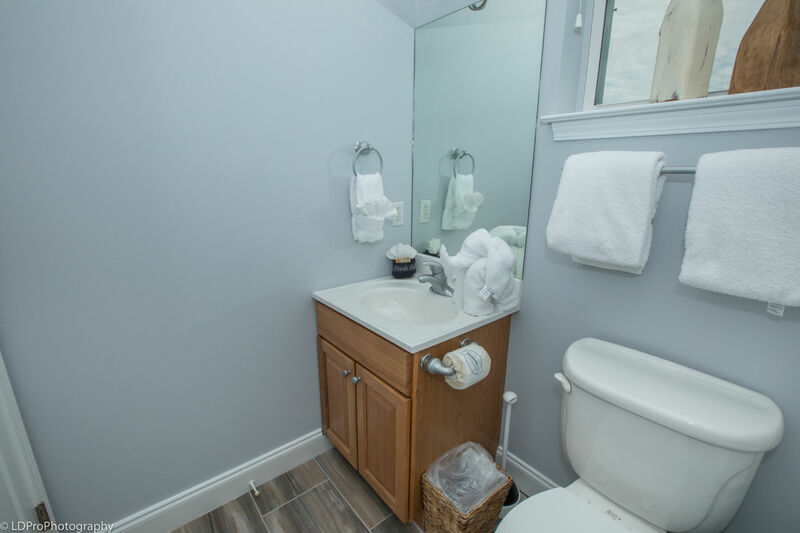 Also, on the second level is a laundry room with a full size washer and dryer and the first of two guest rooms.. 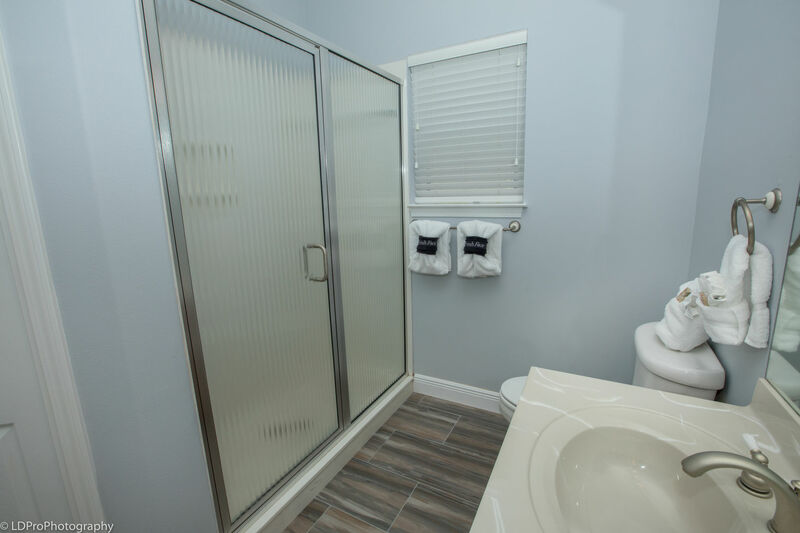 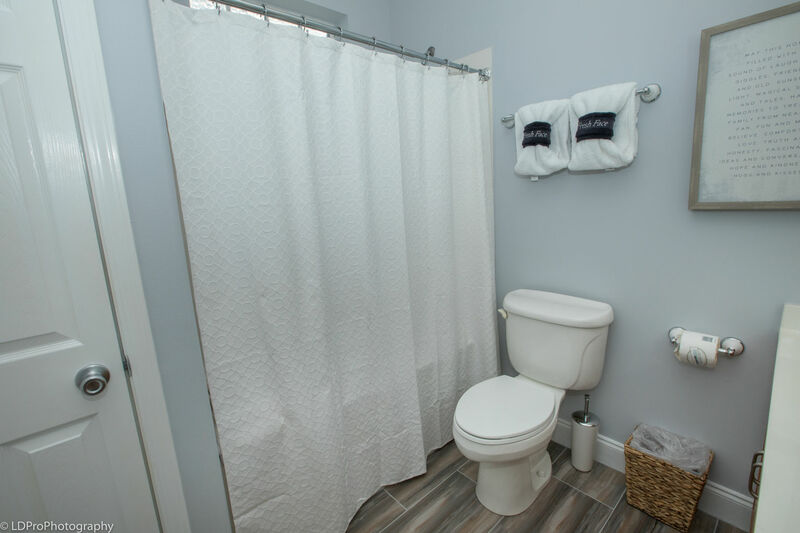 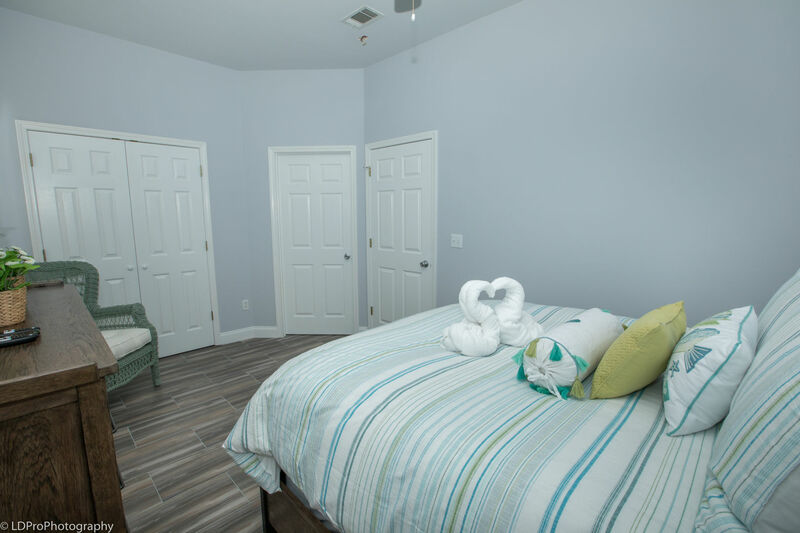 The third level of the home features an additional guest room and the master bedroom and bath. 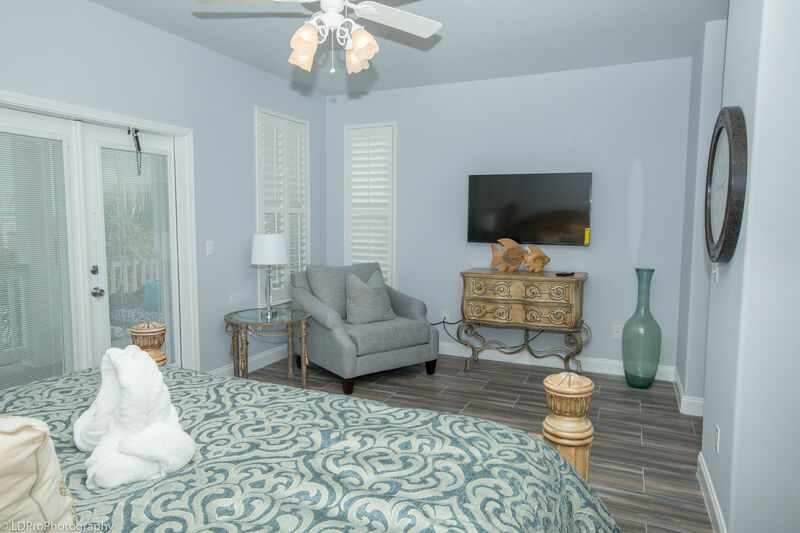 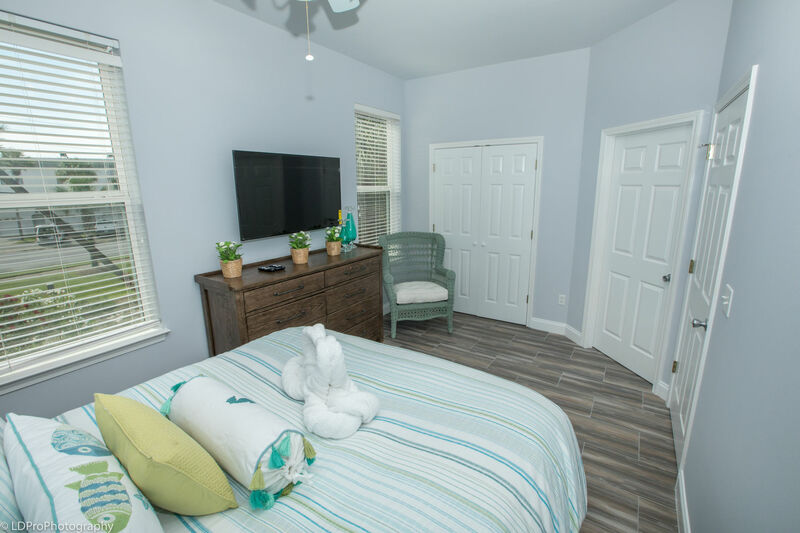 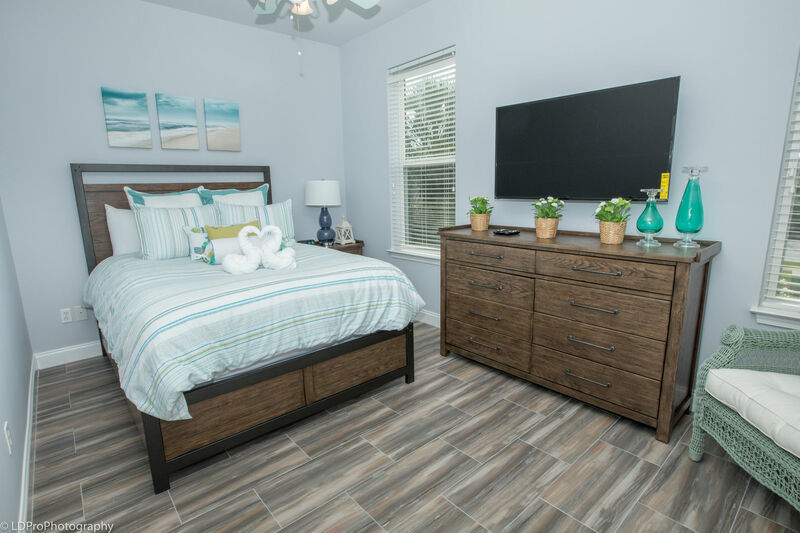 The master bedroom is spacious and relaxing with a King size bed and a large flat screen TV. 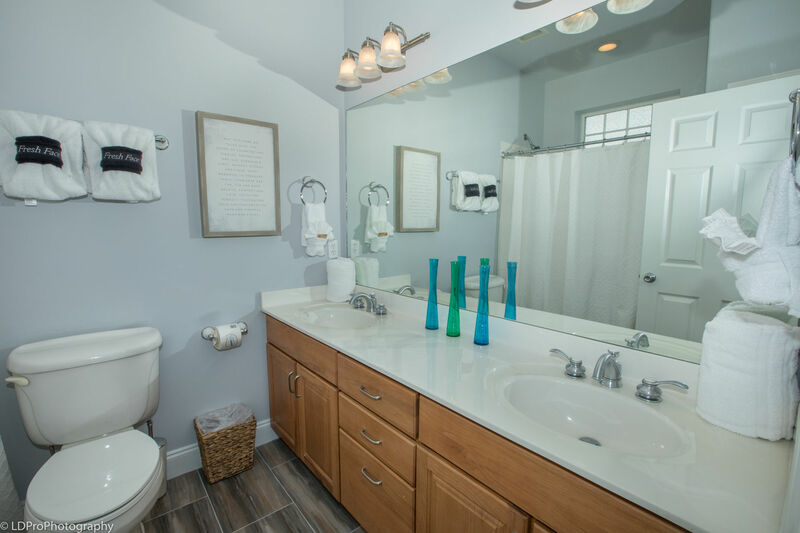 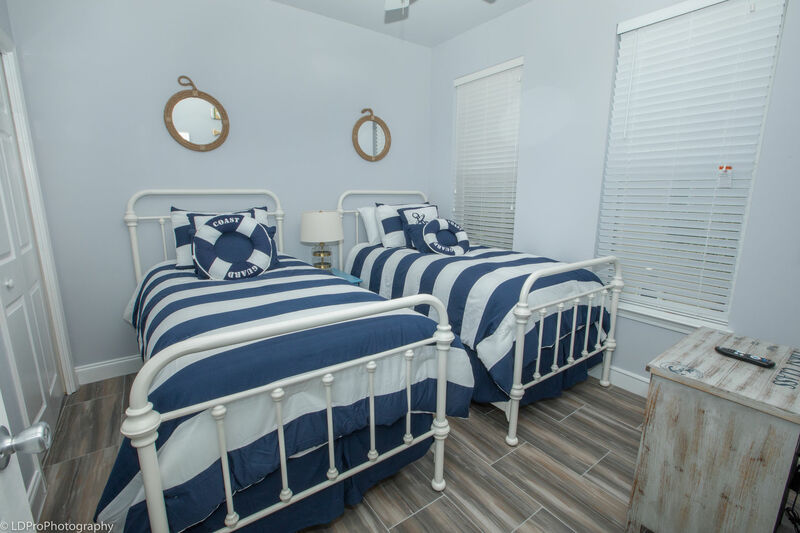 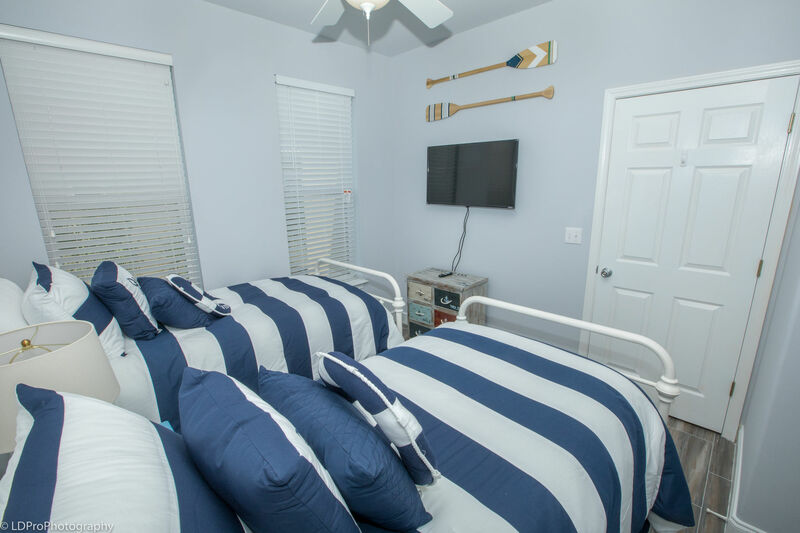 Although this home does not have a private pool there are 2 pools located in Destin Pointe for you to enjoy, one near the Gulfside and one behind Magnolia House condos. 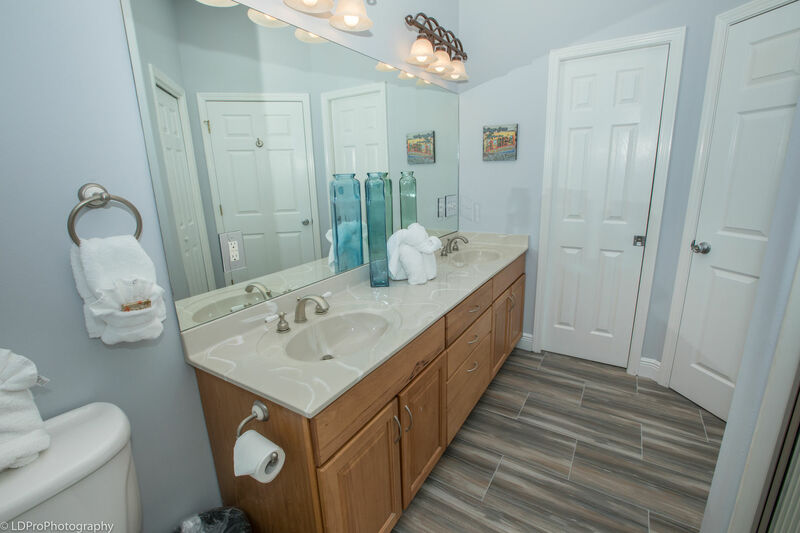 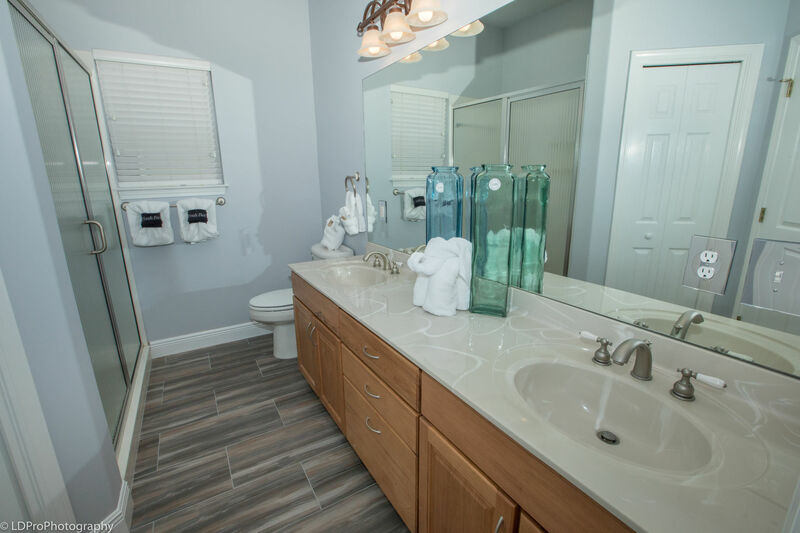 Destin Pointe also offers Tennis courts and Shuffleboard for your enjoyment. 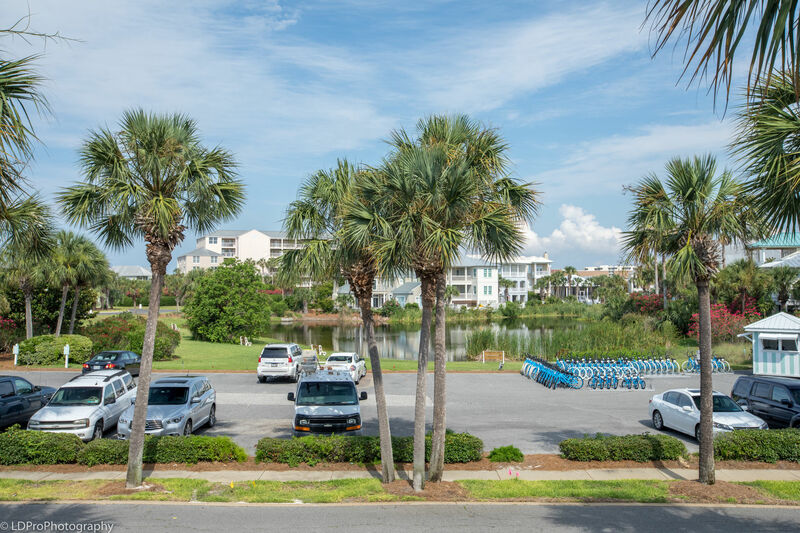 Destin Pointe offers seasonal tram service as well to take you to and from the beach. 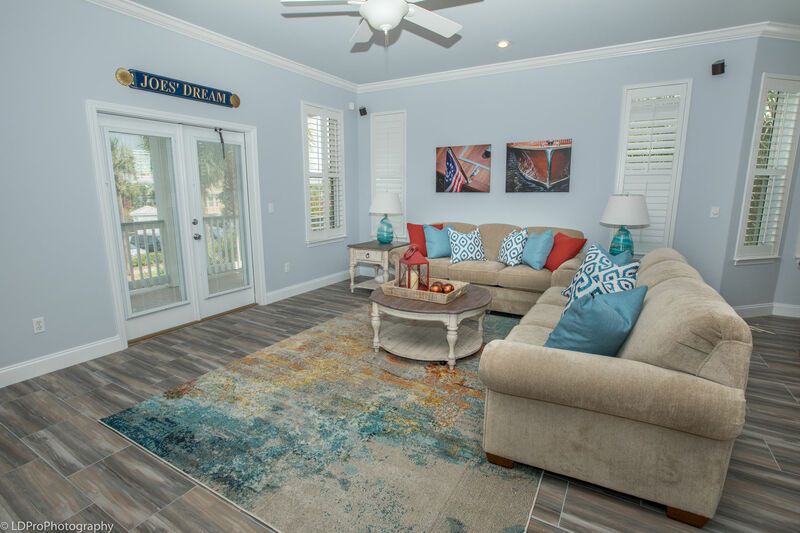 Joe's Dream will become your dream destination on Holiday Isle. 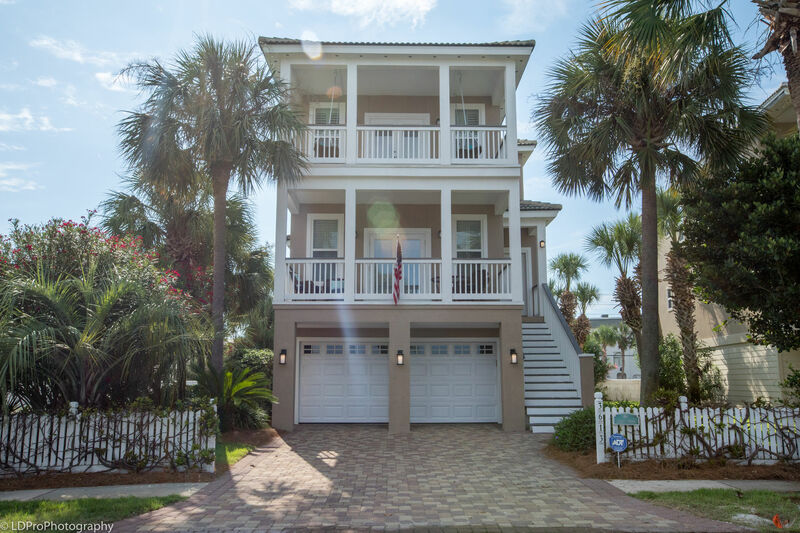 This home will not be available long so book your vacation today and start counting down the days until you're enjoying the white sand and Emerald Green water. 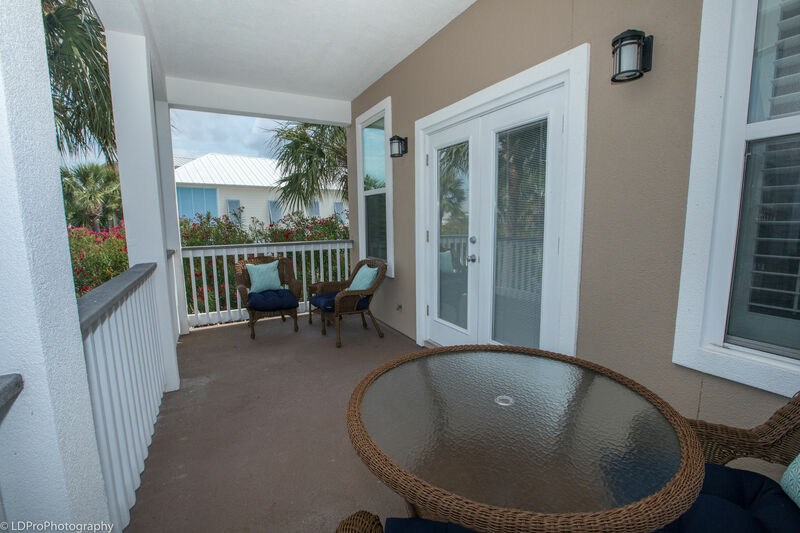 Complex pools located near Magnolia House & near the Gulf side of Destin Pointe.